At Creative Scholars Preschool of Chicago, we strive to build a strong foundation for your child’s love of education. 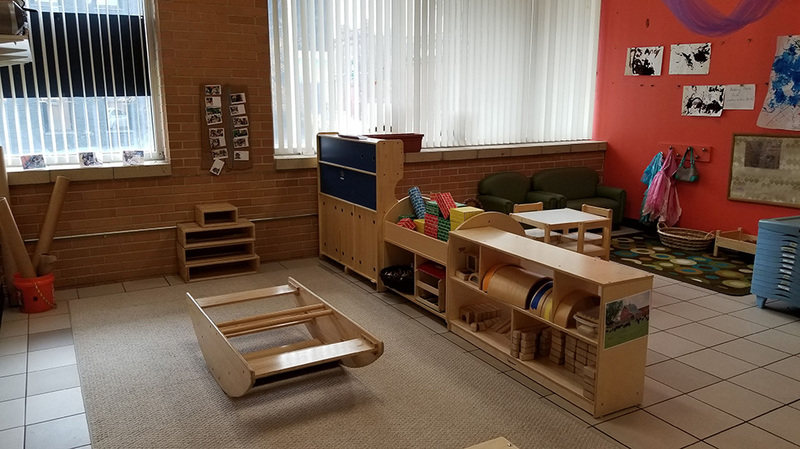 With a focus on early literacy development and supporting intellectual curiosity, we promote developmentally appropriate possibilities that enable us to discover the gifts each child possesses. We provide our children with a safe, engaging, collaborative, and creative place to learn. Our world is ever changing. At Creative Scholars, we have a responsibility to foster an atmosphere of caring, respect, and understanding of one another and our world. We are committed to working together; parents, teachers, and child to ensure a high quality program for all of our students. Early childhood is such a short time, but those years are the most important in developing the skills that will carry one into the future to be a successful, well-rounded, conscientious individual. That is why our goal at Creative Scholars is to help foster your child’s growth during these very crucial years with a child-centered, academic approach to learning. We emphasize the importance of being responsible to oneself, each other, and our earth. We strive to find the talent and interests inside each child and provide exceptional teachers that will inspire our students with all the wonders around them. We know that one of our most important roles as early childhood educators is to slow down, and answer that one word we hear over and over, “Why?” What a fascinating word. We hope your children never stop asking! We promise we’ll be here to help them discover the answers.